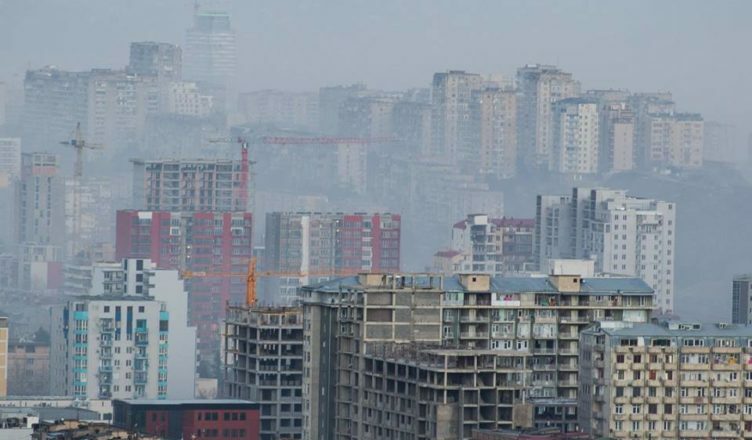 The FINANCIAL -- As Tbilisi has expanded greatly over the last several decades, air pollution has developed as a rapidly growing issue. The FINANCIAL -- Economic growth --The preliminary statistics released by Geostat reveal that Georgia’s real GDP growth was 4.8%year over year (YoY)in 2018.These results are behind the World Bank’s, IMF’s, ADB’s and NBG’s latest growth projections of 5%-5.5%. The FINANCIAL -- Riddles are fun; sometimes, though, they teach us more than expected. Consider this riddle, for example. A son and his father get into a terrible accident;the father dies immediately while the son is rushed to the hospital for an urgent operation. A minute after being called in, a prominent surgeon steps out from the operating room and says “I cannot operate on this boy; he is my son”. Who is the surgeon?Take a guess!